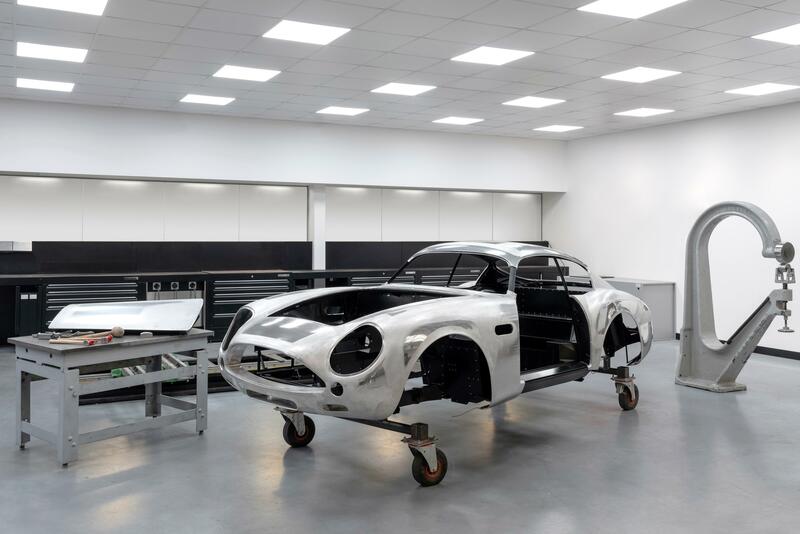 Aston Martin is currently rebuilding 19 DB4 GT Zagato cars as part of the company’s DBZ Centenary Collection. The GT Zagato was originally built in the 60’s to compete on the track with Ferrari. Aston’s Heritage Division based in Buckinghamshire has the privilege of undertaking this task. 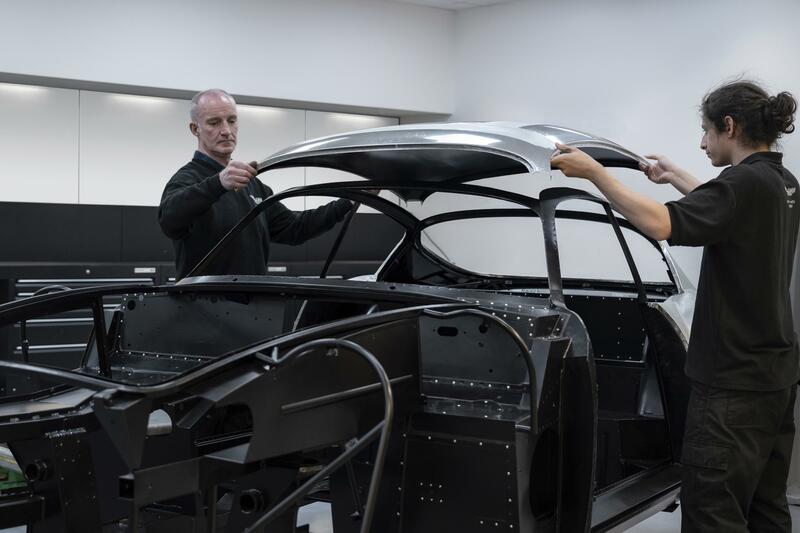 A “digital body buck” has been created to allow Aston Martin engineers to examine minute details of the forthcoming Continuation cars in ways that were obviously unavailable to the original cars’ makers. “The hand-finished body panels of the new cars, each worked from flat sheets of 1.2 mm thick aluminium and representing hundreds of hours of world-class craftsmanship, are created using techniques that were commonplace almost 60 years ago,” said Aston Martin. Originally built as an evolution of the short-chassis DB4 GT, the DB4 GT Zagato Continuation follows the same recipe, with those “thin-gauge aluminium body panels dressing a lightweight tubular frame in a chassis optimised for track work”. Beneath the bonnet will sit a straight-six cylinder engine with two spark plugs per cylinder, transmitting its circa 380 bhp to the rear wheels through a four-speed manual transmission and limited-slip differential. The DBZ Century Collection can be yours for only £6 million plus taxes, with first deliveries commencing this autumn for the DB4 GT Zagato Continuation and in the winter of 2020 for the DBS GT Zagato.